Basquiat: The Artist and His New York Scene tells the story of the young Jean-Michel Basquiat (1960-1988). 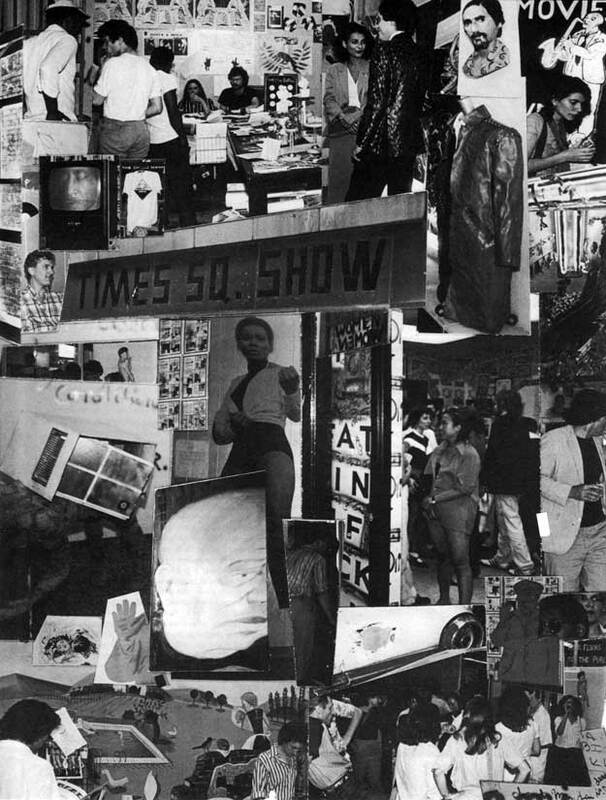 In the summer of 1980, 20-year-old Basquiat showed his work publicly for the first time at The Times Square Show , a group exhibition initiated by artists’ collective COLAB (Collaborative Projects Inc.). More than 50 original works from The Times Square Show are shown here, including Charlie Ahearn, John Ahearn, Jean-Michel Basquiat (who then participated under the name SAMO ©), Andrea Callard, Eva DeCarlo, Jane Dickson, Stefan Eins, Coleen Fitzgibbon, Bobby G., Keith Haring, Jenny Holzer, Becky Howland, Peggy Lynn, Alan Moore, Tom Otterness, Cara Perlman, Christy Rupp, Jane Sherry, Kiki Smith and Robin Winters.